Steamboat river cruises with charm and class. The American Steamboat Company is an award winning American river cruise company offering a personalised, historical, intimate and hassle free river cruising experience along American rivers with inclusive pricing. The elegant American Queen is proudly the largest riverboat ever built and the American Empress, with it's signature paddlewheel, serves as the largest riverboat in the Pacific Northwest. Enjoy the included shore excursions at every port, nightly and Broadway-worthy entertainment in the 'Show Lounge'. Sit back and relax to soft piano music in the 'Paddlewheel Lounge'. Be fascinated by historians and guest speakers - they will offer insights into the culture and heritage of the Pacific Northwest. Indulge yourself in the acclaimed regional cuisine created for you by the celebrated American chefs in 'JM White Dining Room' and the 'Front Porch Cafe'. 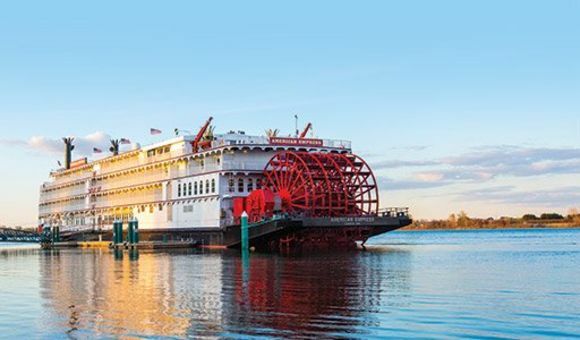 Cruises with American Queen Steamboat Company are ideal for well-travelled passengers who appreciate Victorian charm, antiques, Swing and big band music. Cruises on the American Queen Steamboat Company are perfect for senior passengers. Check out the many themed voyages with special entertainment from the Civil War to New Years Celebrations. City packages are also on offer which will enhance your cruising experience. Daytime dress is casual and comfortable. Don't forget nonslip walking shoes for ports of call and shore excursions. 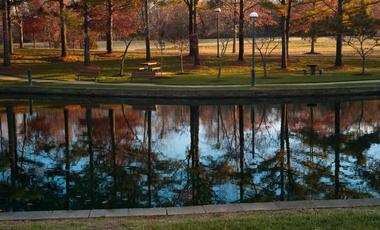 Enjoy this fascinating 8 night river cruise from Nashville to Memphis, Tennessee. It will take you to cities like Dover, Clarksville and Paducah. Make sure you get off and explore Paducah, Kentucky. It is a designated UNESCO Creative City of Crafts and Folk Art. Up for an expedition around the south east of the USA? This 22 night adventure will take you to Louisiana, Tennessee, Missouri, Kentucky, Iowa and much more. You will have fun on board with nightly entertainment and dancing and on shore - visiting cities like Memphis can never be dull. Explore the numerous Mark Twain tributes scattered around Hannibal, Missouri - the Memorial Lighthouse, the Cave and others. This is a lovely 8 night West Coast getaway from Vancouver. 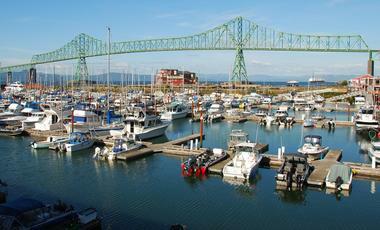 You will be able to enjoy a new city every day - the Dalles, Portland and Astoria - all located in the US state of Oregon. Enjoy the complimentary shore excursions provided by the cruise line. Are you a beer fan? Fort George Brewery in Astoria has a delicious local selection. Today, the American Empress travels between Portland, Oregon and Clarkston, Washington all while surrounding you with the comforts of modern luxury. The largest steamboat ever built, the grand American Queen is a gracious and elegant triumph of American ingenuity. Filled with today's modern amenities,the ship still radiates all the opulence of the American Victorian era. The American Duchess is the newest ship in the American Queen Steamboat Company fleet. It carries up to 166 guests and is the first all-suite paddlewheeler on US rivers.